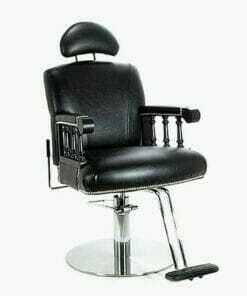 Beauty Threading Chairs – Comfortable, reclining threading chairs which allow you to position your customers for threading procedures and other facial beauty treatments. Threading has become an increasingly popular treatment and it is being offered in a growing number of beauty salons. Threading is a technique for temporary hair removal mainly used on eyebrows. Other applications include the lips, cheeks, and chin. The name ‘threading’ derives from the cotton threads that are twisted to pull the hair from the root. The technique is also known as “tying” or “khite” in Arabic. 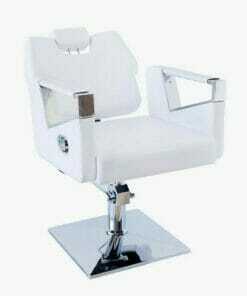 Modern and stylish designed salon chair with a reclining backrest and footrest. 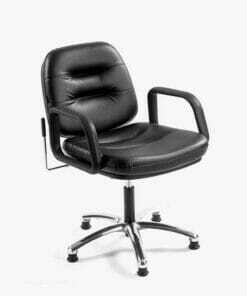 Gas lift chair with a locking reclining backrest and deep padded cushions. 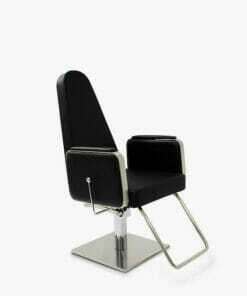 Available in Black, Cream or White upholstery and two types of footrest. 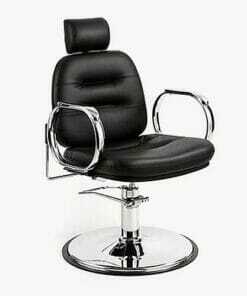 Hydraulic chair with a locking reclining backrest and elegant chrome armrests. 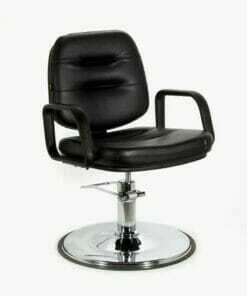 Reclining eyebrow beauty chair with footrest and finished in black upholstery. 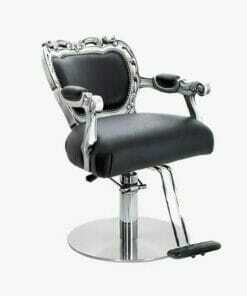 Reclining chair finished in black upholstery on locking 5 star chrome base. Hand crafted, uniquely designed gas lift threading chair. Hand crafted, uniquely designed hydraulic threading chair. 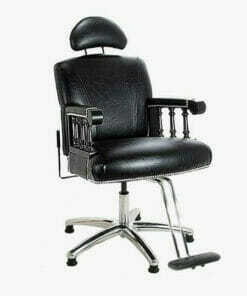 Classic gas lift threading chair designed with wooden spindles and stud decoration. 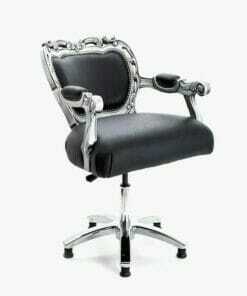 Classic hydraulic threading chair designed with wooden spindles and stud decoration. 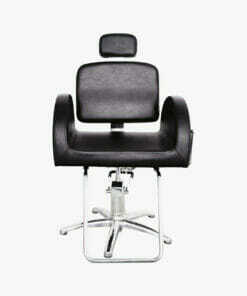 These specialist salon chairs are available in a range of colours and designs. we have considerable experience on advising customers on the most suitable products to fit their requirements.To discuss any of the products in this range, call us on 01270 630280. Our office hours are Monday to Friday between 9am to 5pm or Friday between 9am to 3pm. Our help team will be happy to give you advice and assistance.